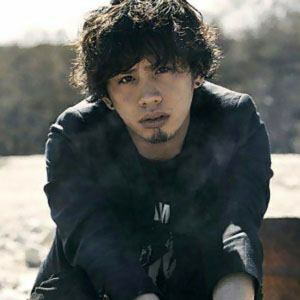 Japanese singer best known as a member of the rock band One OK Rock and the boy band News. He got his start in the music business as a member of News, whose debut single hit #1 on the Oricon charts. He sang on the Pay Money To My Pain tribute album Gene in memory of their singer, who died of heart failure. He and Takahisa Masuda are both former members of the boy band News.